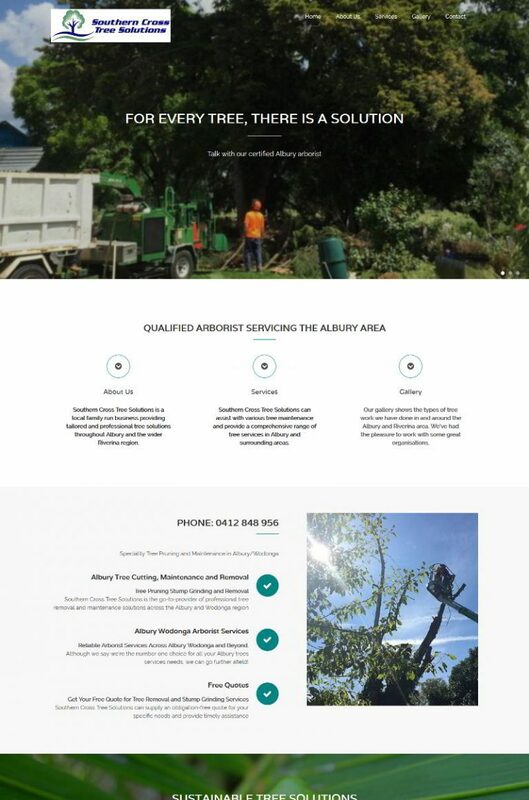 We build awesome websites right here in Albury Wodonga using the WordPress platform and beautiful templates designs from award winning design studios. 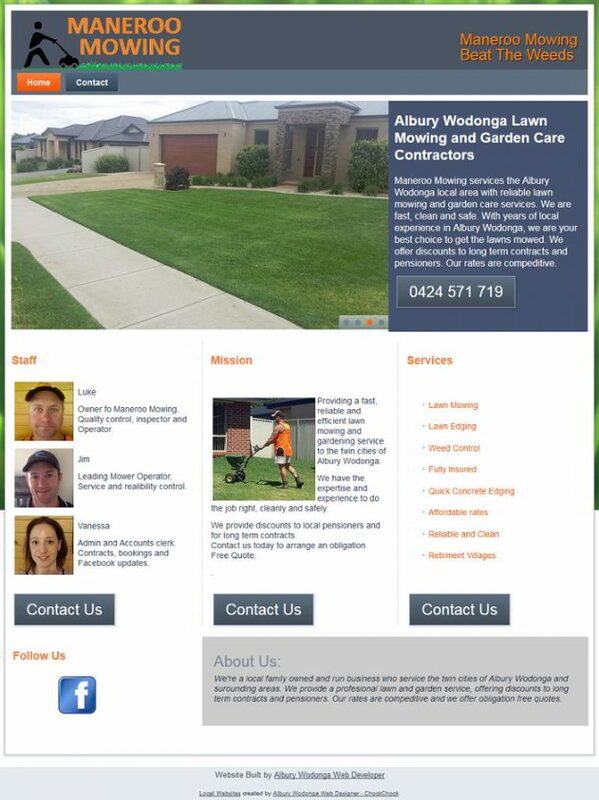 Here’s just a small sample of some beautiful websites we’ve built for our Albury Wodonga clients. 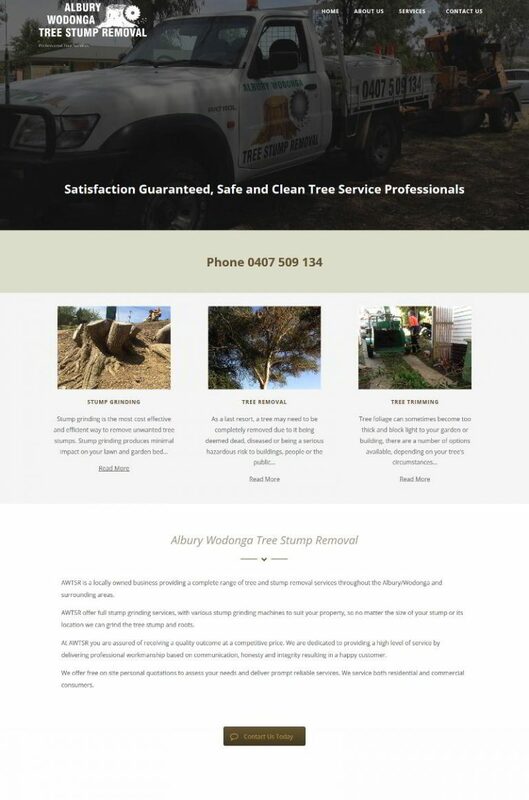 "We are very happy with the quality of the site and we feel that it is good value. Job inquiries have already come in." 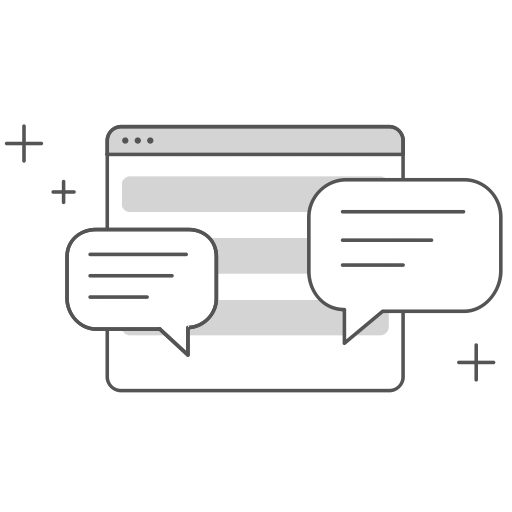 Have a webpage idea? 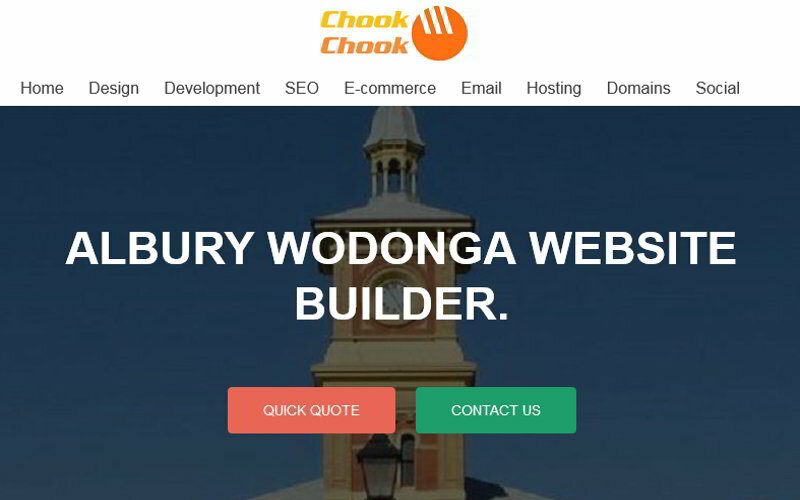 We can help get your website online fast and within budget. Our affordable rates and stress free processes will get your website online fast. 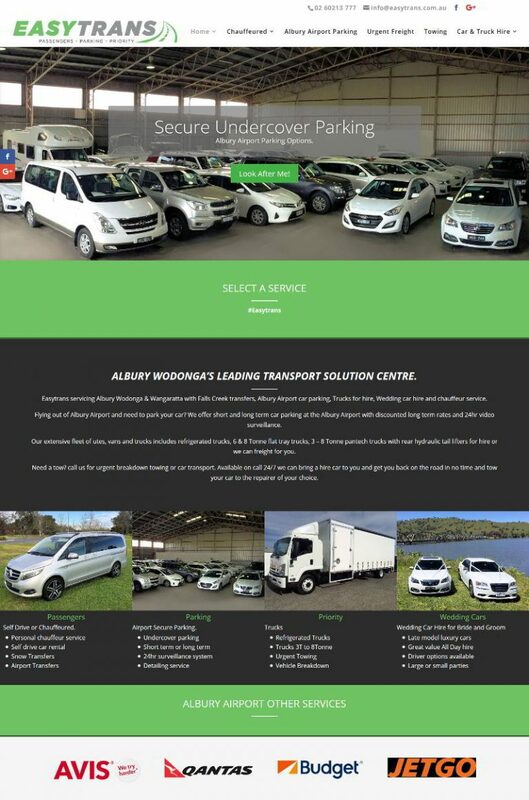 Let’s get your website online from an idea like this to…. 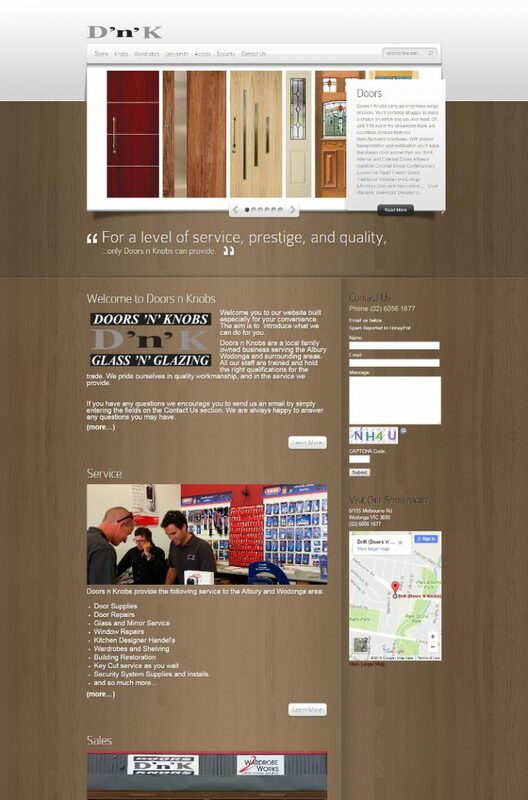 A great looking and functional website expresses your business and provides solutions to your visitors. An efficient combination of website templates, design edits and collaboration provides you an affordable means of getting your website looking great and online fast. 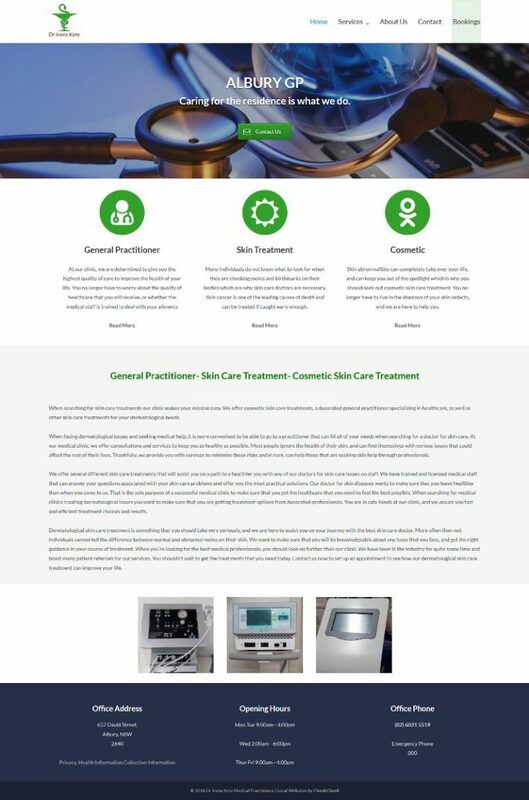 Web Design doesn’t need to be frustrating, instead of spending weeks or possibly months custom designing a website, we use beautiful website themes to lay down the foundation. 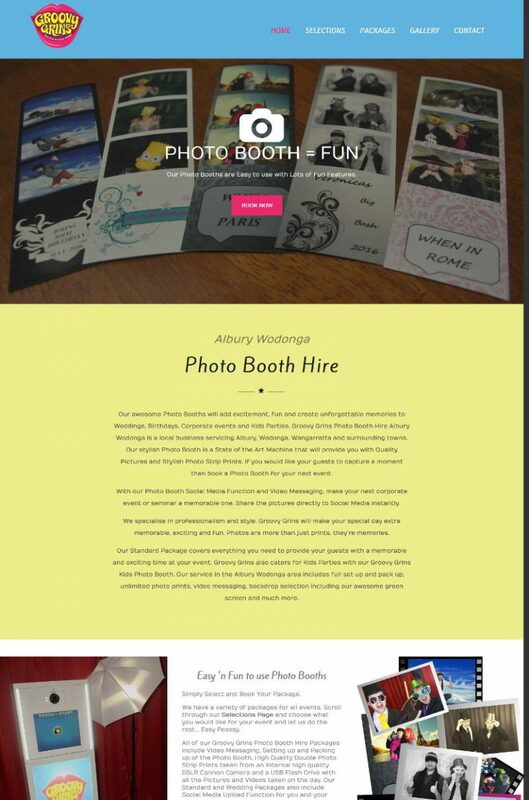 You provide your Text and Pictures of your business and we fill, edit and modify the website to ensure you a polished and completed website. You need your business website to reflect your brand, your service, products and your personality. You need your website visitors to take action such as make a purchase or contact you. You also need your visitors to find what they came for without any confusion and to give them a pleasurable experience. Anything less and it’ll be a waste of time, money and could tarnish your business reputation. Today a nice looking and functional website is a must. Website designing is a complicated ‘scientific’ art. Everything from using the right Colour Theory, Typography Fonts, and even how the website functions takes a tremendous amount of research and testing. It takes a team of professional graphics designers months and sometime years to research, test and adjust a new web design. Because of this we don’t pretend to know everything about “User Interface Experiences” and we very rarely custom design from a blank white page. So how do we design a website that has all the confusing variables nutted out? 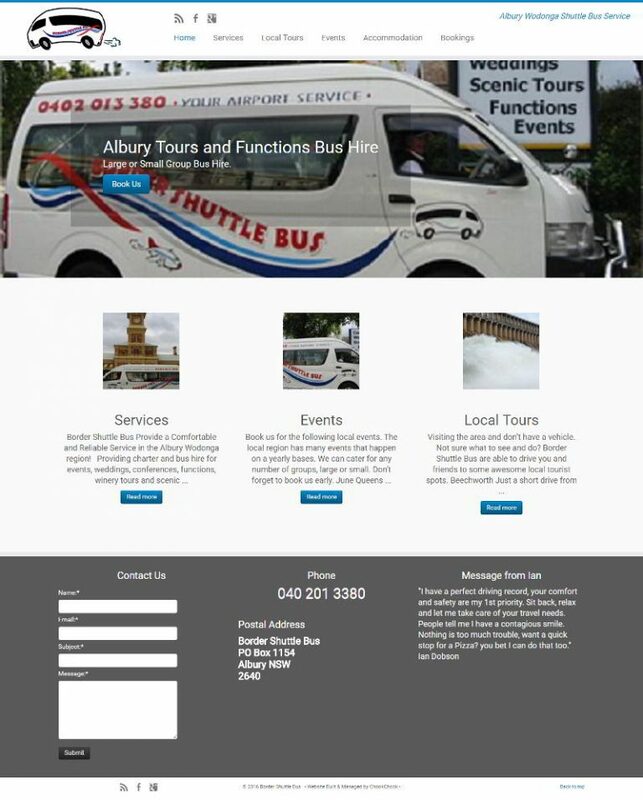 We use Web Design Studios, that specialise in designing website themes (templates). 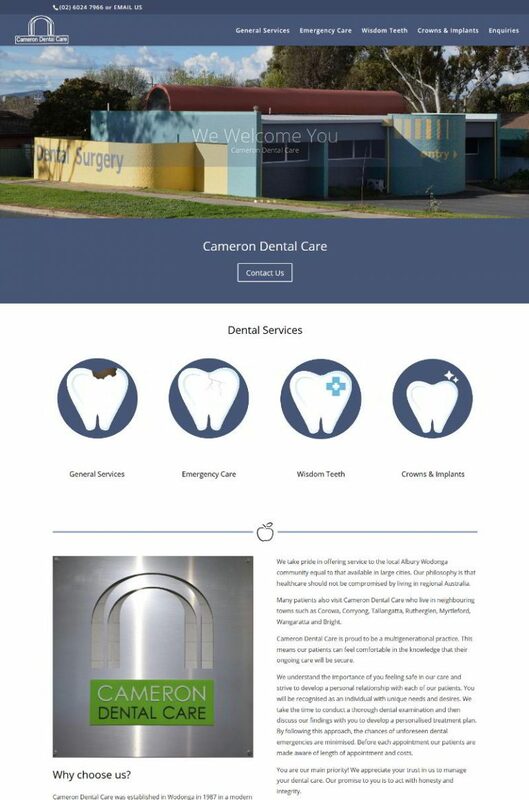 Such web design studios sell their templates to web companies and businesses who need a website template which has been designed and engineered to work. The top web designers are devoted to their website themes, they ensure their website templates Look Great and Work Beautifully. 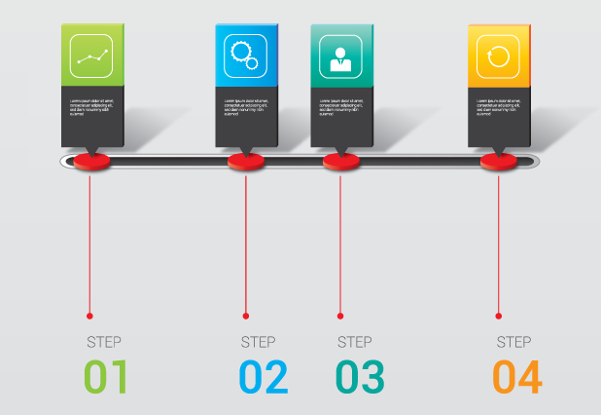 A considerable amount of time and resources is spent in testing and adjusting templates. We have used Website Themes for most of our clients and as you would now come to expect, that is by no means a disadvantage. It is in fact a Huge Advantage for getting a website working for you quickly and at an affordable cost. 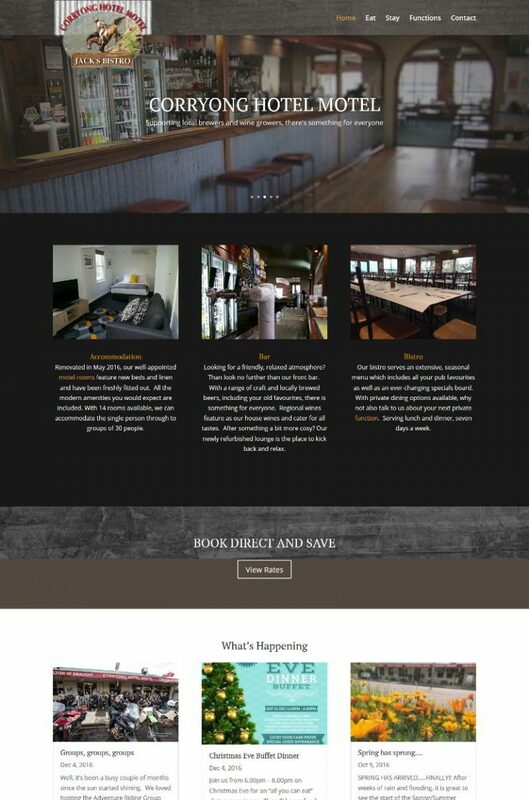 We have memberships with some of the best theme design studios. These design studios have awards for their themes. Their themes are purely awesome and surprisingly affordable. If you’re worried about your website looking the same as another website then please don’t. 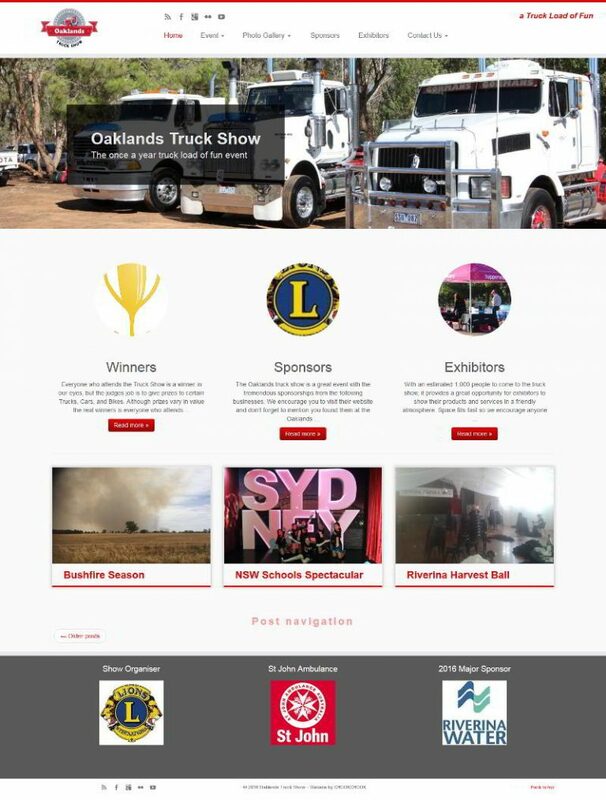 1st, there are hundreds of top quality website templates to choose from, and 2nd, we do customisation to the template that would make it more your own. Our edits make it extremely hard to notice two of the same themes. Did You Know – there are over 10,000 websites that are using the exact same website theme as what you are seeing right here right now? 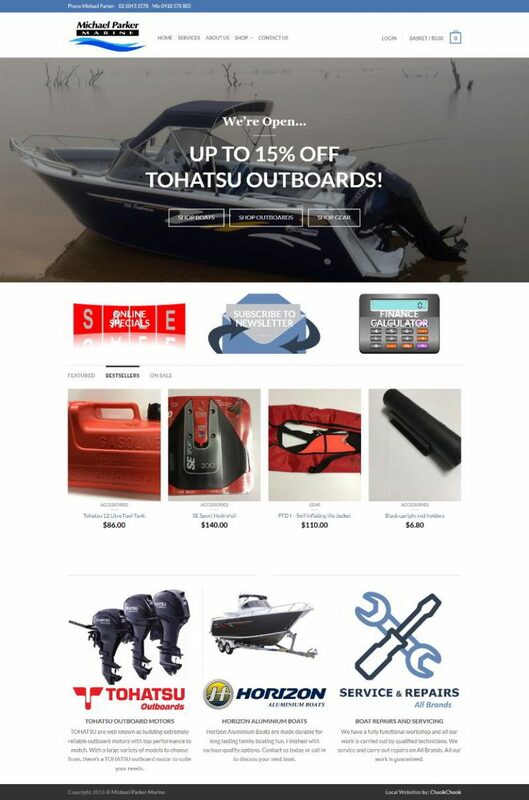 Have you noticed another website and thought it looked the same as this? 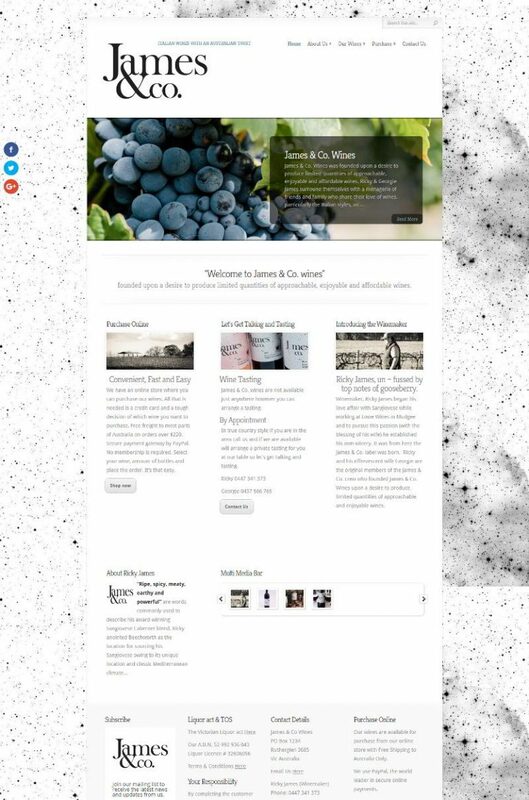 We use the best theme design studios to get your website a theme that will suit your business, that will dazzle your visitors, and deliver your website on budget. We stand by their products because we have proven the fact many times over, website themes are affordable, look great and work. Summary: Website templates are the new avenue to fast, affordable, and great looking website designs. 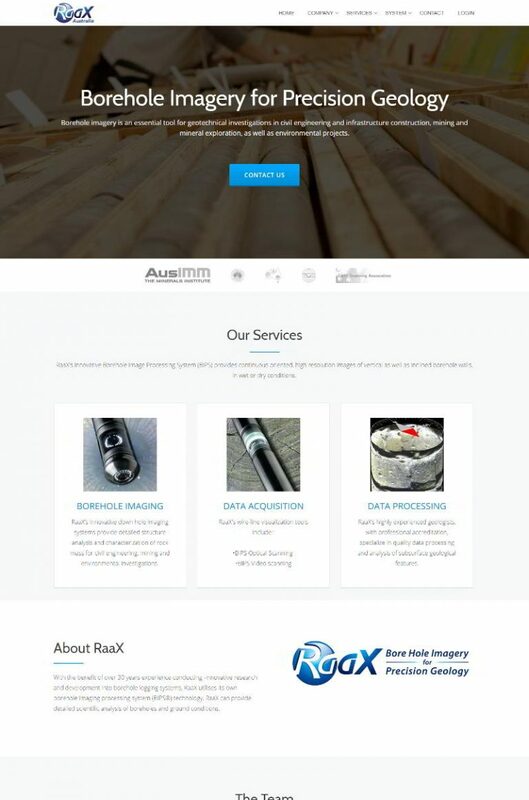 With so many to choose from there’s a theme to suit your business website. Show us what you like and we can give you constructive feedback and a mock-up to prove the concept. The visual space between content and the position of the content to be consistent over all devices. We can revamp an outdated website bring it back to a fresh style of todays web standards. 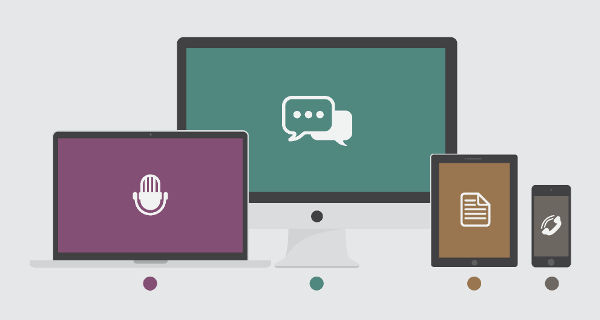 A well balanced Colour pallet gives that polished look to your website. Something not quite to your liking, not sure if the style fits with your personality. No worries, we can fix that too.